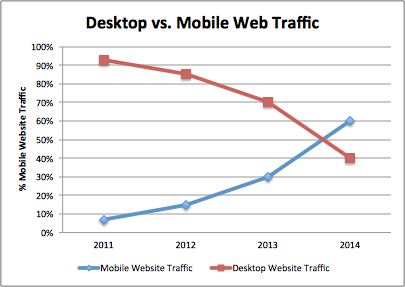 More than 60% of traffic is now mobile traffic. Have a look at the graph below. 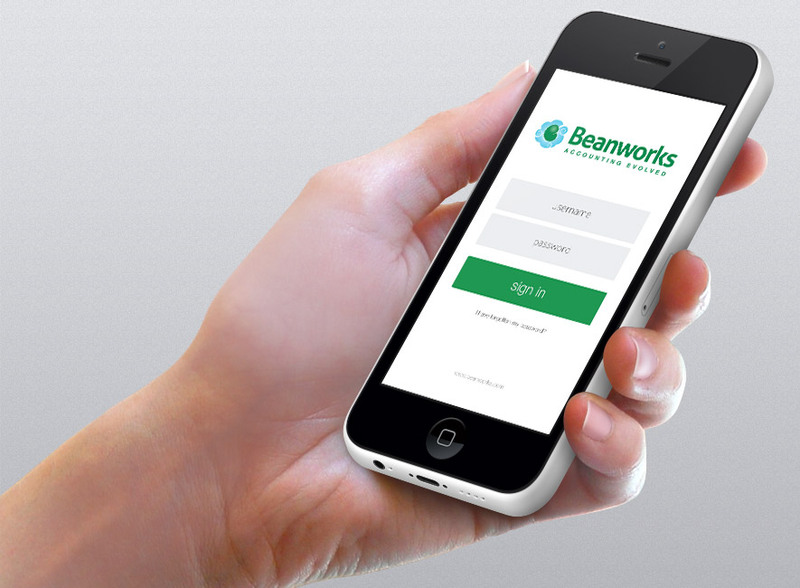 These days you cannot afford to not have your website ready for mobile. Just pull out your smart phone and see how it looks, has it been optimized for a mobile screen? If the answer is no, contact us today for some options on how we can help you. I read this article and found it very interesting, thought it might be something for you. The article is called Over half of your traffic is Mobileand is located athttp://masterhouse.net/web_design/more-than-60-of-traffic-is-mobile/.